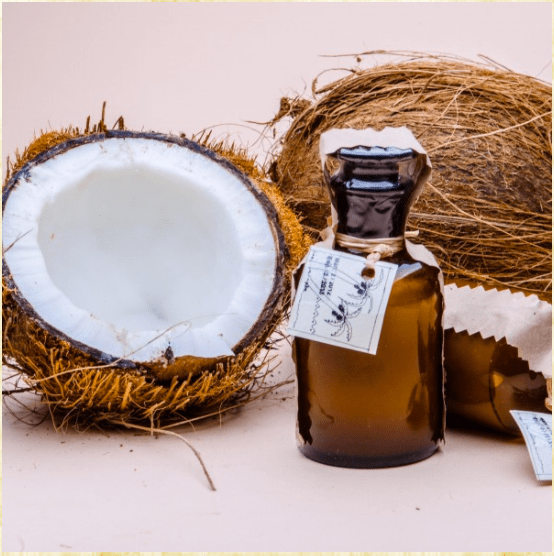 Home Beauty Coconut Oil a Natural Beauty Alternative! With the rise in prices, we are always looking for cheaper alternatives to our expensive ones in our beauty routine. Lucky for you, we got you covered! Those are some tips and tricks using one product to make you look fresh and healthy with the cheapest beauty item on the market. Some of you probably already have it in your kitchen cabinet. The magical product is Coconut oil! Coconut oil is an amazing alternative to many products and not only is it cheap, it is also 100% natural so it can’t hurt your skin. These hacks are all tried and tested, so don’t worry about them not working. It is always hard to maintain healthy hair due to all the products, heat and styling we do to it. It is essential to treat your hair to a hair mask to repair all the damages. Coconut oil works best. To use it as a hair mask: Apply all over dry hair focusing on the roots and ends -be careful since a little goes a long way with natural oils- then cover it with a shower cap and leave it over night for best results then shampoo and condition as usual. If you are in a hurry, then apply it, then wrap your hair with a hot towel for a few minutes then wash it. Tip: Do this once every two weeks. Preferably when you are not planning on going out immediately after. Even though it is very useful for your hair, it also leaves it very greasy. The secret to a healthy looking skin is making sure that your makeup is removed. Although there are a lot of products on the market that guarantee that your face will be makeup free, only very few work and those that do are very high priced. Coconut Oil is a great alternative that removes even the toughest waterproof makeup. To use: grab a cotton pad with a tiny bit of oil and use it as you would remove make up remover. What if you you can get rid of mascara for good? 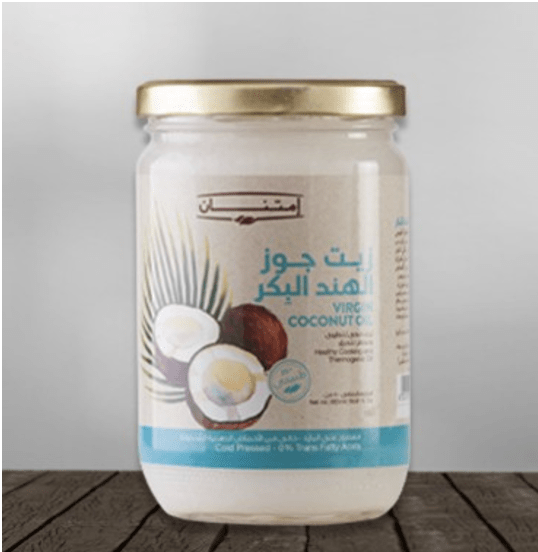 Did you know that coconut oil controls lashes fall out, strengthen the old ones and speeds up the process of growing new eyelashes? With the regular application of coconut oil, you will find yourself losing the mascara and false lashes. To use: Grab a Q- tip with some coconut oil. Apply it all over your lash line and on your lashes. For best results, apply it before bedtime to make sure your lashes absorb it. Those are some of the usages of coconut oil. Stay tuned for more tips and tricks using coconut oil and many more products to help you save your money. Next article10 Valentine’s Day Ideas Under 500 EGP in Egypt!